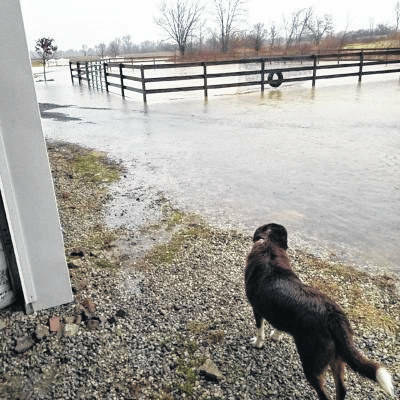 GALION — Rain is expected this weekend in north central Ohio. In fact the long-range forecast — as of Tuesday — is predicting rain almost daily through the first week of April. Torrential rain combined with already-saturated soil can lead to high water and flooding. So, it’s a good time to thing about spring weather safety.